The City has recently approved a redevelopment of the Diplomat Golf Course. The preliminary plan would consist of an expansion of the current hotel and country club by adding three hotel towers totaling 938 new rooms to go along with approximately 71,000 SF of accessory space. The fourth tower would be a 30-story residential building consisting of 250 units. The project would also include four two-story homes. It has been estimated that the redevelopment would generate 600 permanent jobs. The address is: 500-501 Diplomat Parkway. Hyde Resort & Residences is a luxury condo-hotel comprised of 367 resort condos and 40 ultra-luxury oceanfront condo residences. The units are individually-owned but operated as part of a hotel pool. The unit owners’ personal use of their units are limited to no more than 150 days each year. The luxury building offers top-of-the-line amenities in addition to breathtaking views of the Atlantic Ocean. A high-end restaurant called Etaru is located on the premises, offering fine-dining to residents, hotel guests and the public. The address is: 2801 E. Hallandale Beach Boulevard. 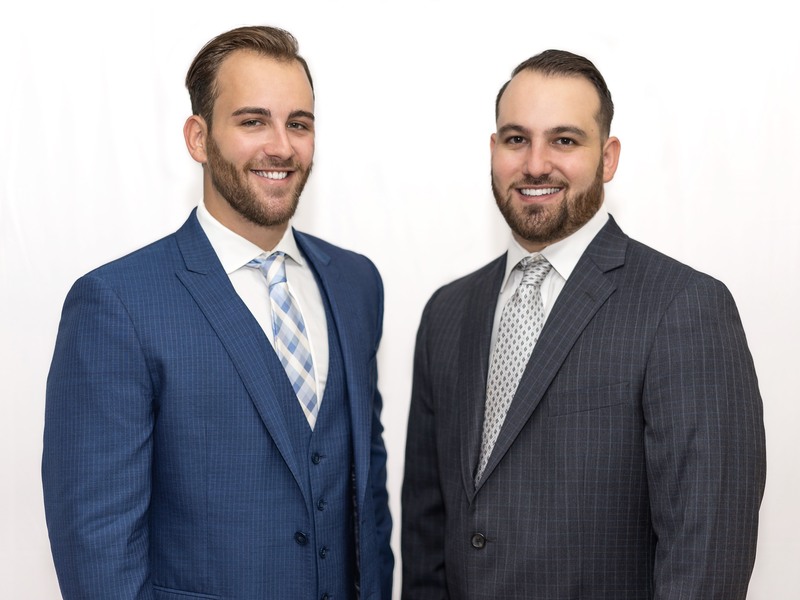 Hallandale Oasis is a mixed-use development consisting of a 19-story hotel, twin 26-story condo towers, a 10-story office complex and a one-story retail building with a restaurant offering rooftop dining. There will be a total of 500 luxury condos and 200 hotel rooms. Construction hasn't commenced yet and the developer (Romagnole Investment Properties) projects it will take five years to complete. The address is: 1000 E. Hallandale Beach Boulevard. Atlantic Village is a new retail and commercial complex that is currently under construction and is nearing completion. The 32,000 SF retail complex will consist of restaurants and stores. The developer (Grupo Eco) is planning to break ground on a second phase consisting of commercial and residential units in 2018. 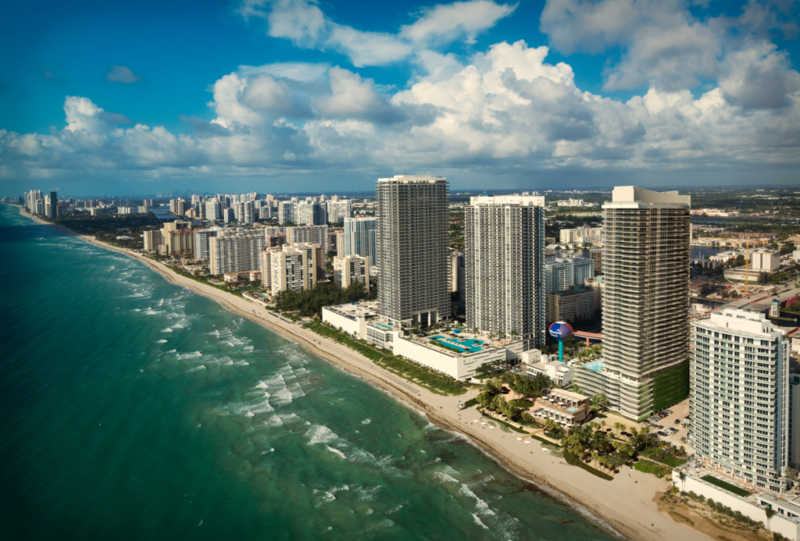 The unit total for Phase Two has not yet been announced; however, published reports suggest the developer will target an Aventura audience of buyers at more competitive pricing and with a differentiated product. The project address is: 801 N. Federal Highway.